Starting a business abroad and sustaining its growth isn’t easy, especially if you aren’t backed by a stellar and reliable telecommunication systems. One way to maximize your competitiveness in the market is by enabling your business the ability to grow further and more rapidly with the use of virtual phone numbers. Virtual phone numbers enable you to set up “remote offices” from anywhere in the world by simply having a local phone number in the destination of your choice routed back to your personal line or VOIP device. If you have intentions of expanding your business worldwide, it’s likely that you will prefer a super-efficient and respectable telephone system to test new markets without enabling hefty telephone bills to eat into your bottom line. This is exactly why you need to get virtual phone numbers up and running for your business, as they play a crucial role in enabling you to instantly establish your presence internationally without actually having to open new offices in foreign countries. Virtual phone numbers allow users to place no-hassle international calls easily and economically. These allow your callers to reach you 24/7 and, therefore, substantially enhance your marketing and advertising efforts, while also boosting your virtual existence to potentially increase sales. Virtual phone numbers operate seamlessly with your business’s existing telephonic system, and they can be integrated in with the greatest of ease. Whether you operate from home or happen to be a multinational Fortune 500 giant that already has a state-of-the-art communication network, the benefits are many for businesses of all sizes. All you need to do is point your virtual phone numbers to your existing phone line, and you will readily connect with your existing and prospective customers. How do virtual phone numbers work? A PBX solution that is globally hosted eliminates any need for expensive maintenance or hardware provision. The telephone handset is connected to your business’s committed IP network and that gives you instant access to the cloud system globally. This solution suits any business and connects one site to all your offices in multiple sites. What makes it even more attractive is the fact that free calling attracts customers, while also giving them the impression that you actually have offices abroad, regardless of whether you do or do not. The calls can be answered in any foreign country where you have chosen a virtual number or simply transferred to any other destination using a platform for online calls management. This seamless integration and convenience makes virtual numbers ideal for global/multilingual call centers, in addition to businesses with the intention of having their operations available in a number of countries, without fronting the overhead costs of multiple international offices. The UIFN or Universal Toll Free Number can be dialed across a number of countries, non-chargeable to the caller, while giving your business an opportunity to build that much sought-after international presence. A UIFN number allows you to advertise a single global number instead of having an individual number for one country. This single number receives calls from a required destination, giving you a choice among 40 countries worldwide where you may use the universal phone number. Virtual Phone Numbers have gained immense popularity since their existence because of their capabilities in reducing or even fixing operational telephone costs, offering the flexibility of scaling up or scaling down the line infrastructure, while also instantly increasing resilience for the business. 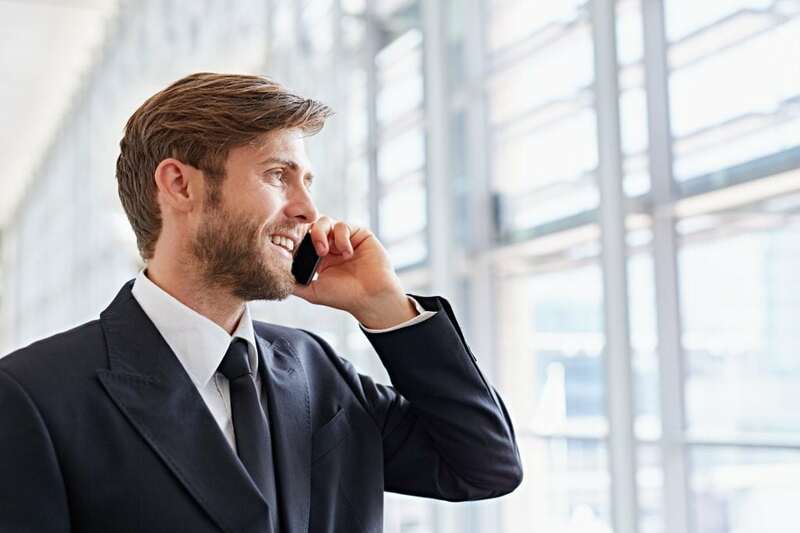 Moreover, with virtual phone numbers, you also get to connect your own PBX to a public network by way of the internet. This allows your business the privilege of extracting the maximum from its existing telephonic equipment while also enjoying the grand benefits of super-efficient and powerfully unified communications. Moreover, you also get end-to-end voice services along with customized systems for business reporting that allows you to monitor usage and costs in a timely and accurate manner. How to Buy Virtual Phone Numbers? Getting virtual phone numbers is quite easy, especially if you are working with Global Call Forwarding. If you are looking to have your numbers set up as quickly as possible, this company specializes in the best services, at the lowest prices, with as easy of a process as possible. Use of virtual phone number can help your business in a multitude of ways. One of these is because an international customer is more likely to do business with you if they see that you are reachable through a local number in their local country. Your business gets an additional professional front instantly by using virtual numbers. You can display them on your company’s website in order to reach a broader base of clientele. Additional benefits like voice responses, voicemail, call recording, time of day routing, and call forwarding are also available. You can answer virtual calls with a regular cell phone or from a landline or VoIP. Prerecorded messages in multiple languages are available and you can even record your own messages from any telephonic device. With customized ringtones, we can also match the ringtone of other countries for a seamless calling experience. Now’s a better time than ever to get a virtual phone number for your business. It’s easy to sign up on our website, so give us a try and see how virtual phone numbers can help improve communications between you and your customers.